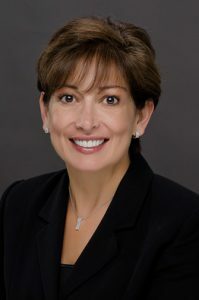 If you rely on technology and cross-functional teams to help you deepen customer relationships, you may want to know about my next teleconference June 12 with Andi Karaboutis, the CIO of Dell. This is a rare, valuable offer that I rarely extend to my global community. Here’s why. If you are a member of my community, register now. It’s free when you use Discount Code AndiJun12. 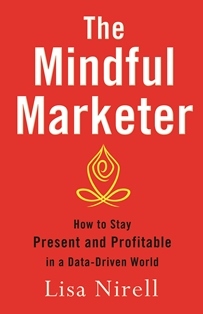 You will receive the MP3 replay, as well as a sample chapter from my latest book, The Mindful Marketer: How to Stay Present and Profitable in a Data-Driven World. (which launches in September). We will also publish an excerpt from the complete program on this blog later this month. See you on the call with Andi.